E-Mail marketing is the most direct way to put your business and products in front of the people that you want to see them. Within a few days we can put your details on the desktop of thousands of potential customers for a less cost than you might expect. Fully managed marketing campaigns. 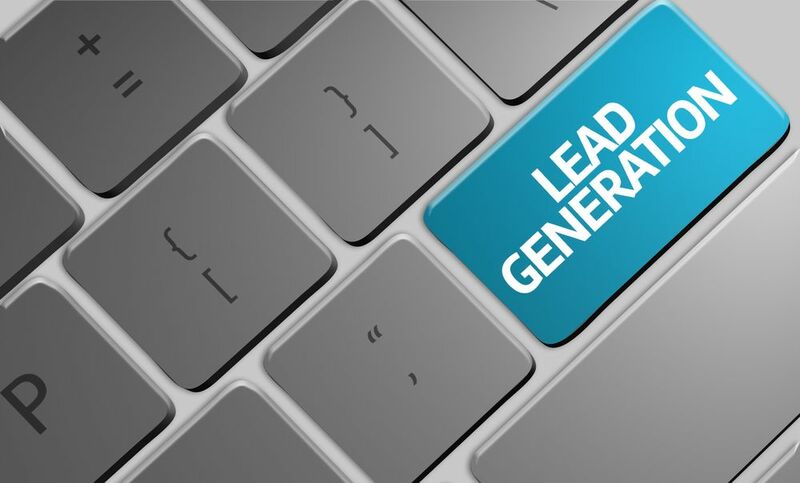 Let My Web Guys take the leg work out of sales and marketing activities by mailing out to your selected contact list, compiling the results and sending you the leads direct to your inbox. It’s all in the quality of leads. We supply our customers with high quality, up-to-date, specifically targeted databases full of potential clients. We can prepare your bespoke client list to match your exact specification. Lists can be business or consumer based, and as large or small as you feel you need. We work with some of the UK’s most reliable data set providers to obtain the information you need and we can work with you to prepare your own data sets.